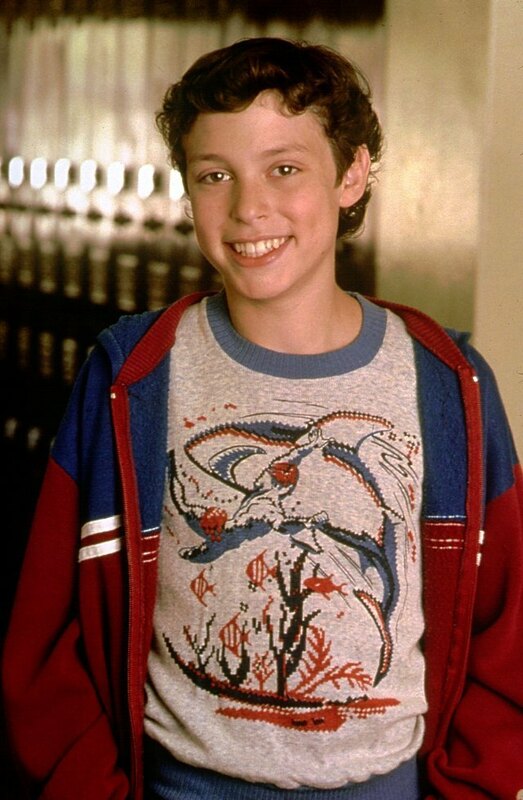 Cast Promos. . HD Wallpaper and background images in the Freaks and Geeks club tagged: freaks and geeks cast photo season 1 john francis daley. This Freaks and Geeks photo might contain áo choàng ngoài của kỵ sĩ and tabard.